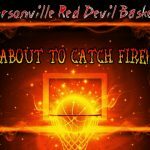 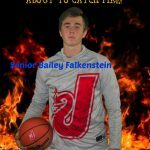 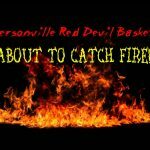 Multiple Teams · Feb 23 Honoring Our Senior Red Devils! 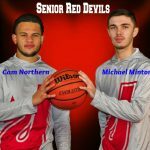 Seniors Cam Northern and Michael Minton are preparing to head into their final regular season game as Red Devils against Castle this Friday, February 24 before Sectional play begins next week at Seymour. 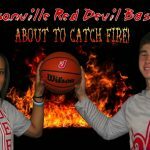 The Red Devil Nation wishes Cam, Michael, and the rest of the Red Devils “Good Luck” in the tournament!